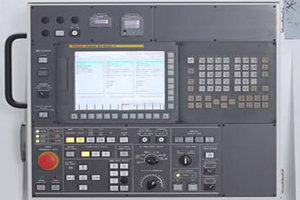 Fanuc is the most widely used CNC machine control in the world. Here is the list of all the Fanuc G Codes which are explained on HelmanCNC.com. 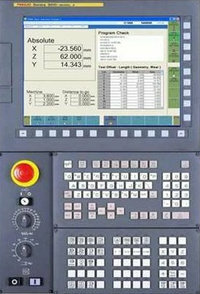 Some of the Fanuc G Code also has CNC Programming Examples to better understand their working. This Fanuc G codes list will be updated as more Fanuc G codes will be added and explained.